unique. 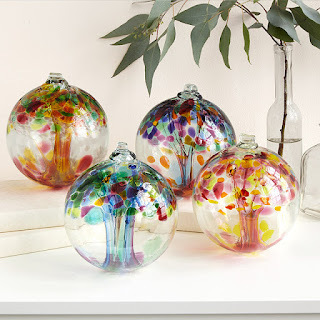 I recently came across US company Uncommon Goods. Uncommongoods was founded in 1999 and is headquartered in Brooklyn, New York, UncommonGoods is a privately-owned retailer that has strong ethos of sustainability. They offer a wide range of environmentally friendly, handmade, recycled and organic products. Most of the jewelry products, home décor and table top items that they stock are created in the USA. 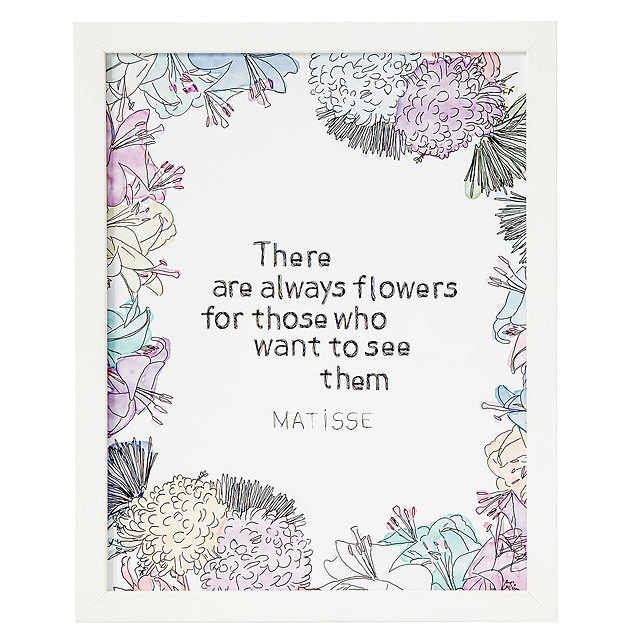 There is also wide selection of wall art that can be the focus of any room in your home. You can have a look at their selection here. If bookends and wall art aren't your thing than why not visit Uncommongoods to find more home/garden decorative pieces. 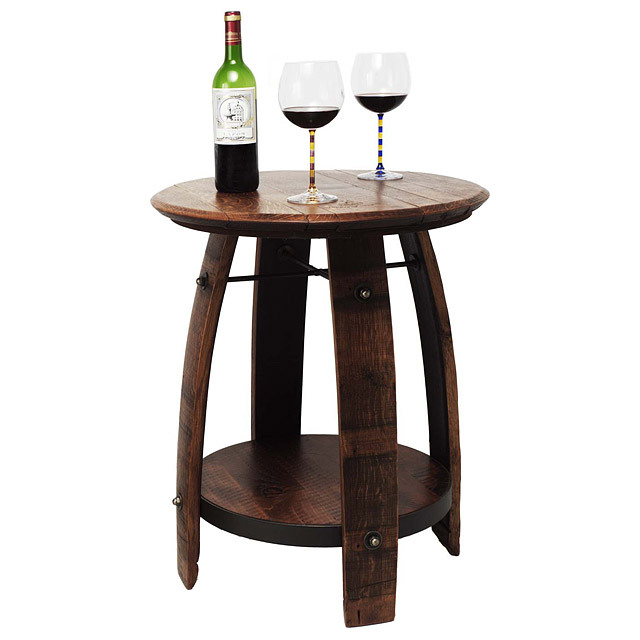 Another range of unusual pieces you can find are their selection of furniture which you can find here. The tables and chairs are definitely ones that I have never come across before. I love the quirky shapes and designs. When you click onto the uncommongoods website, just select the ship to option to be UK and currency to be GBP and pricing converts from USD. I would just point out though that the items are shipped directly from USA and therefore shipping costs can be a little more than you would normally expect. I really like listening about different brands. I love the table you've chosen. Like you I am a fan of quirky so I have to say I LOVE the brain bookends!! The items are really quirky! Sounds like our kind of retailer! 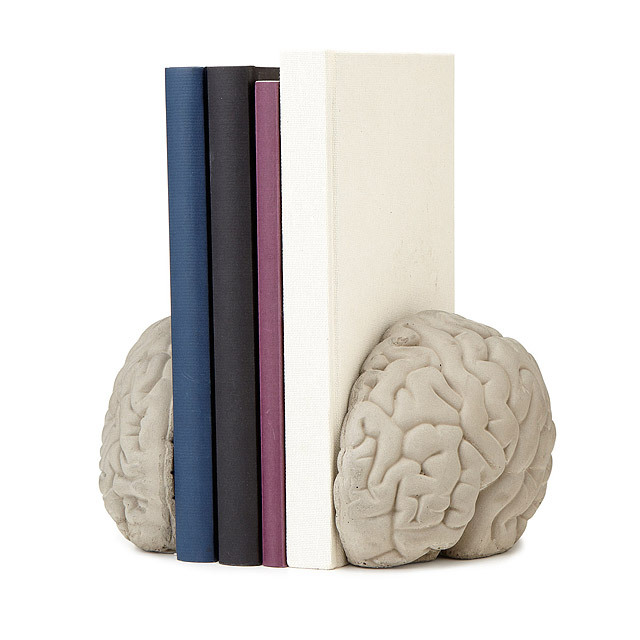 We like the brain bookends! I love the brain bookend it is like a metaphor for knowledge and I am all about those all important metaphors! What a great site! I love the decorative baubles. They are so colourful. Will be having a look around their site. 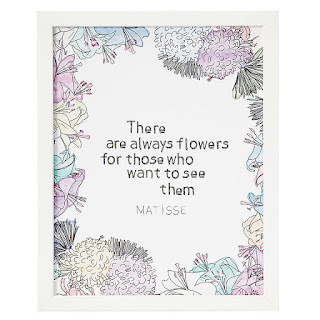 I love looking for gifts with a difference. Makes a good topic of discussion with the recipient! I always prefer to find unusual things too and I really like the sound of this company, particularly the sustainability part. The little glass pieces are lovely and I like the furniture too.